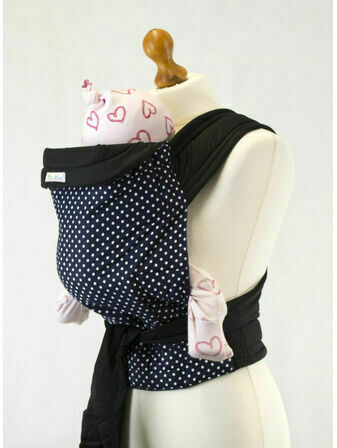 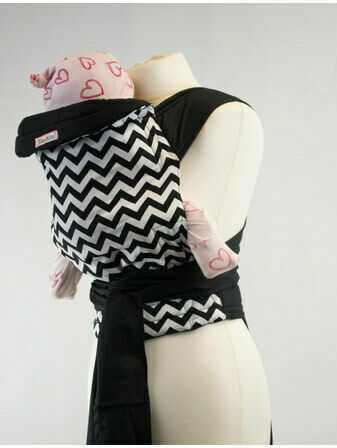 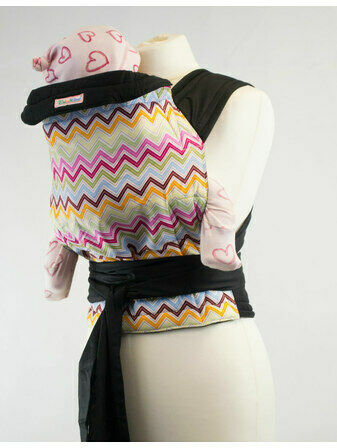 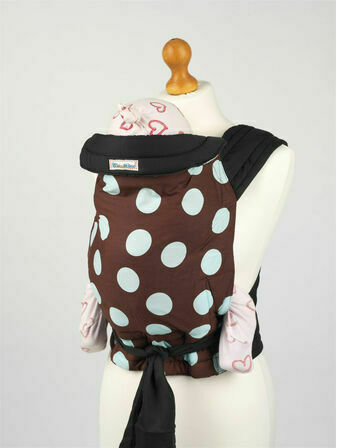 Carry your baby comfortably and securely with our range of Palm & Pond Baby Slings. 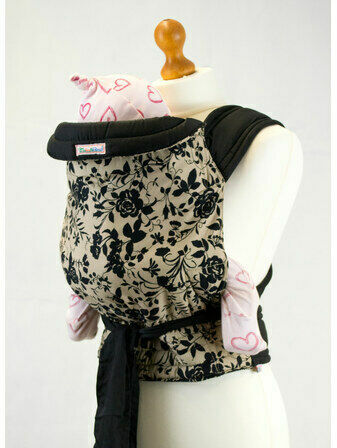 Independently tested and provided with full instructions, Palm & Pond are a brand that we trust. 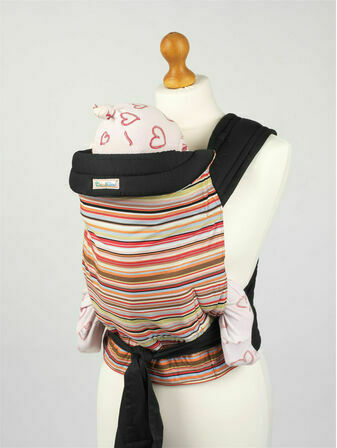 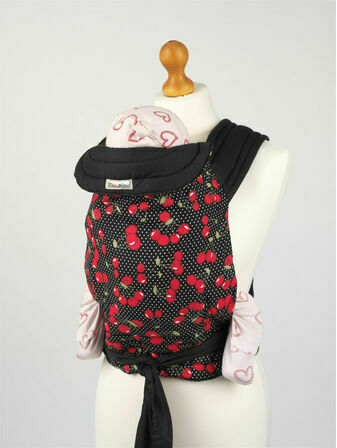 Super soft, each sling is made to the highest standard so you can have peace of mind whilst you carry your little one. 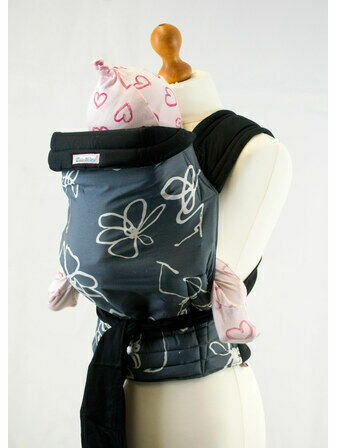  We also offer instructional videos on how to tie your Palm & Pond baby sling on each product listing. 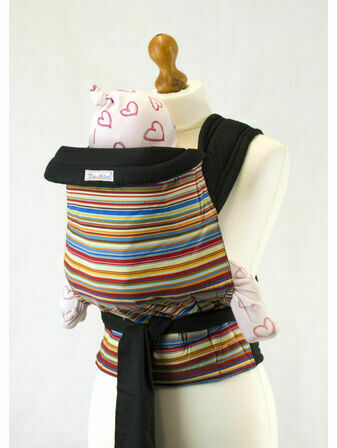 Easy to clean and store, each sling can be used again and again, with a range of ways to carry your baby effectively depending on preference.